Today, my brief look at “forced mobility,” i.e. exile, at The Common. With the displacement of so many during Hurricane Sandy—separation from home, identity, stability—my monthly reflection on mobility took me to various perspectives on exile, by writers who’ve lived it first-hand. 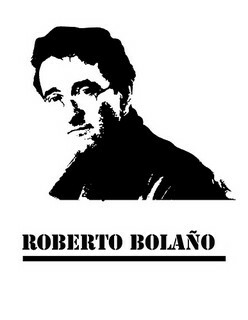 Roberto Bolano‘s position is especially interesting. Also: today Bloom launches! Come visit us at this new literary site and community.